The Ramayana, one of the world’s greatest epics, is also a tragic love story. In this brilliant retelling, Chitra Banerjee Divakaruni places Sita at the centre of the novel: this is Sita’s version. 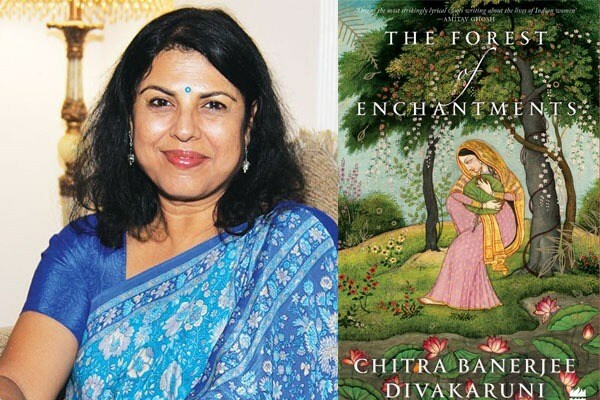 A moving meditation on love in its many forms, The Forest of Enchantments proves once again why Chitra Banerjee Divakaruni remains an unparalleled storyteller. Chitra Banerjee Divakaruni is an award-winning and bestselling author, poet, activist and teacher of writing. Her work has been published widely, in magazines and anthologies, and her books have been translated into twenty-nine languages. Several of her works have been made into films and plays.